The last week in Italy was spent hanging out and running errands. One day, my grandma pulled out her old pictures and as I went through them, she told me stories about when the pictures were taken. Another day, I hung out with some family friends. 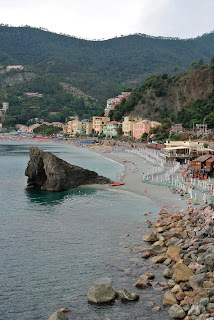 I even made it to Monterosso one day! L'ultima settimana in Italia l'ho passata facendo dei giri e sono stata in casa con la nonna. Un giorno mi ha tirato fuori delle foto vecchie che in tanto che le guardavo mi raccontava un po' di quando la foto era fatta. Siamo anche andate a Monterosso! 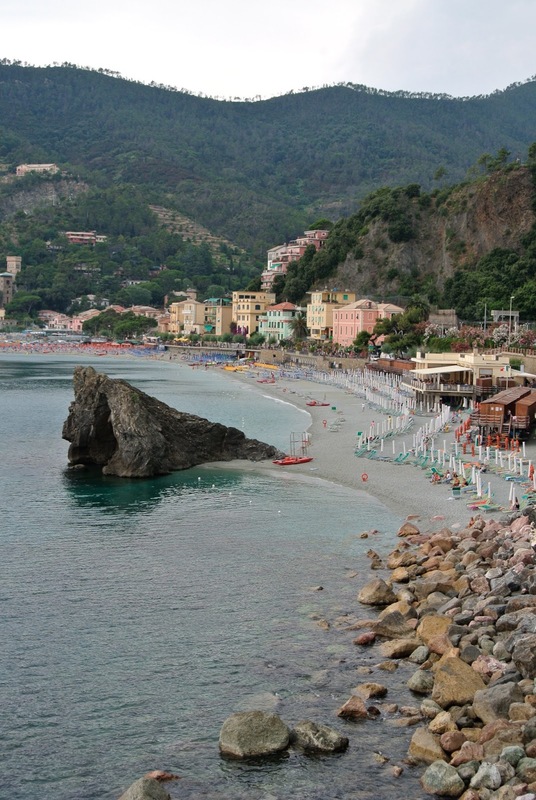 My aunts, grandma, and I went to Monterosso one day. My mom and aunt used to spend a month every summer here and my grandma hadn't been back in 20 years. It was such a fun day! 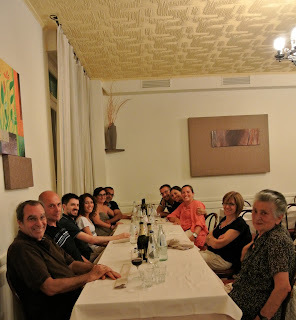 Con le zie e la nonna siamo andate a Monterosso un giorno. 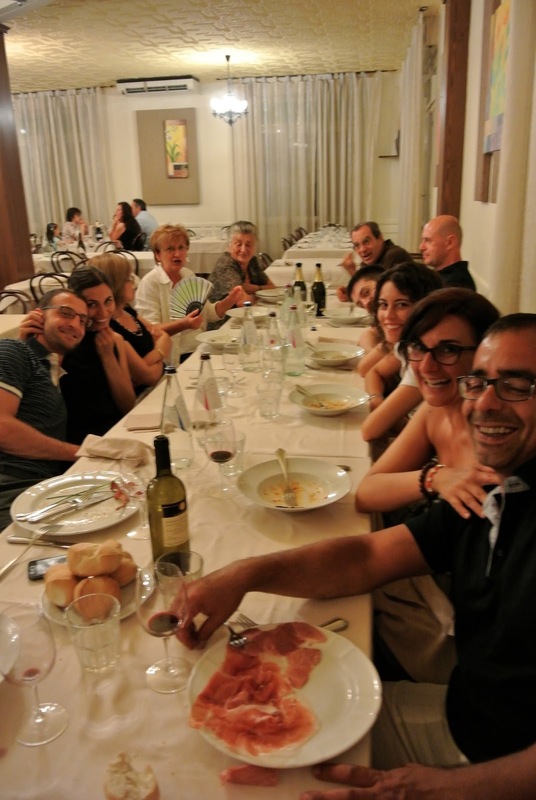 La mamma e la zia c'andavano ogni estate per un mese e la nonna saranno stati 20 anni che non ci tornava. Era una bellissima giornata! The last night I was in Italy, we all went to dinner for torta fritta. Delicious as always! L'ultima sera, siamo andati tutti a mangiare la torta fritta. Buonissima come sempre! Purtroppo adesso sono indietro, pero' di sicuro, ci ritornero' presto! Love your pics. Looks like you had an amazing trip!